Start taking classes at Adrenaline Fitness and Performance and other studios! 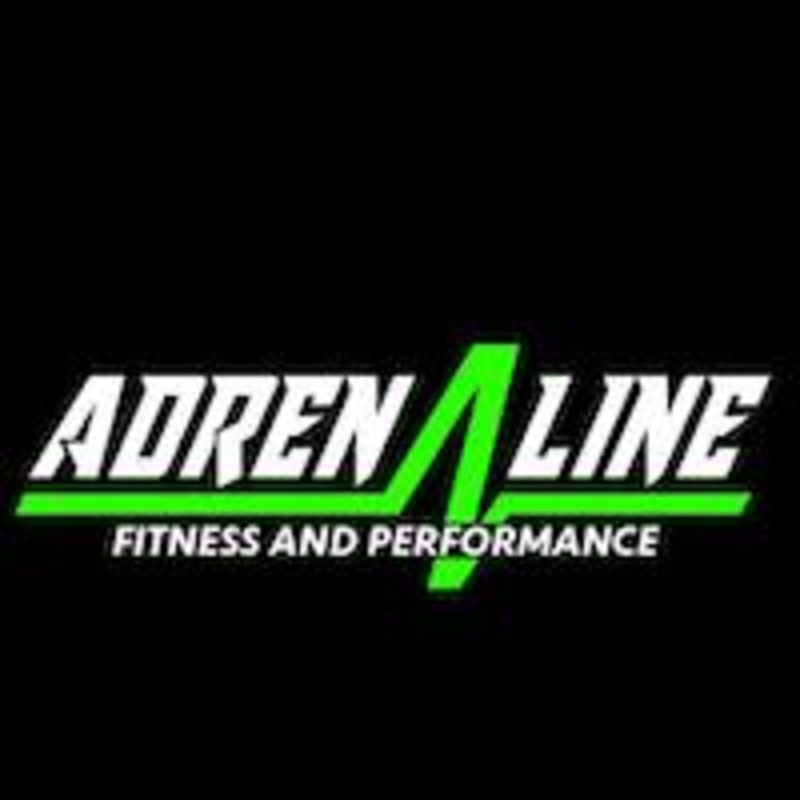 Adrenaline Fitness and Performance is a place where anyone can go and expect the limits of their fitness to be tested. Their facility offers extensive options when it comes to your training, including boxing, kickboxing, suspension training, and bootcamps for those who like to work out in a group. There’s nothing quite like having the support of like-minded individuals around you, and that’s just the feeling AFP aims to provide. It doesn’t matter if you’re looking for a good place to start or you’re a seasoned athlete, the environment here will help push your fitness to the next level. If you want to join a community of hardworking folks committed to achieving results, this is the place for you.